HVK Leadhead designed by Hans Van Klinken. 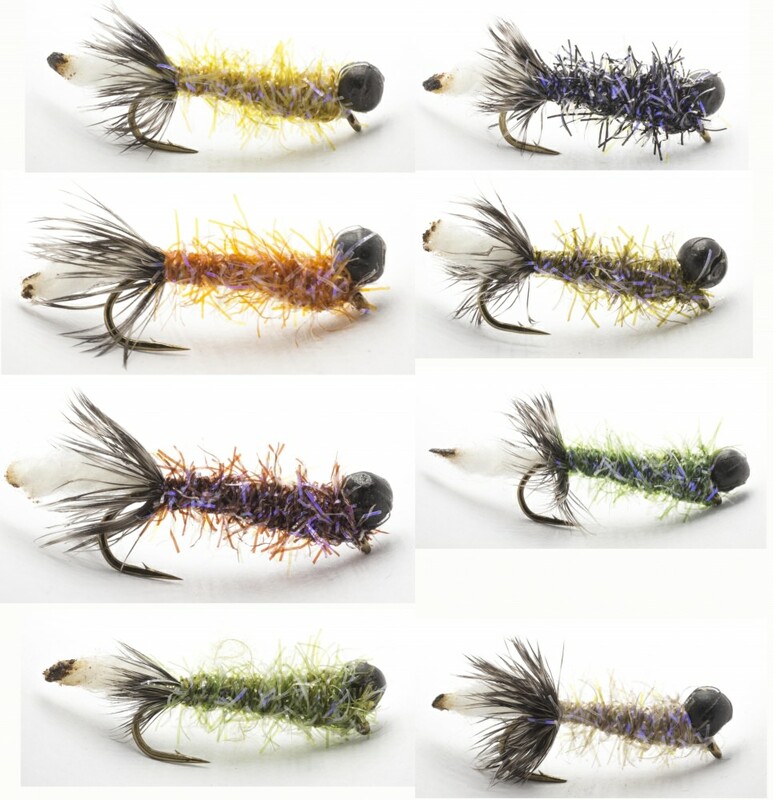 This is a deadly cased caddis or sedge pattern for Grayling and Trout. Tied on a Daiichi 17101 hook to Hans specifications.